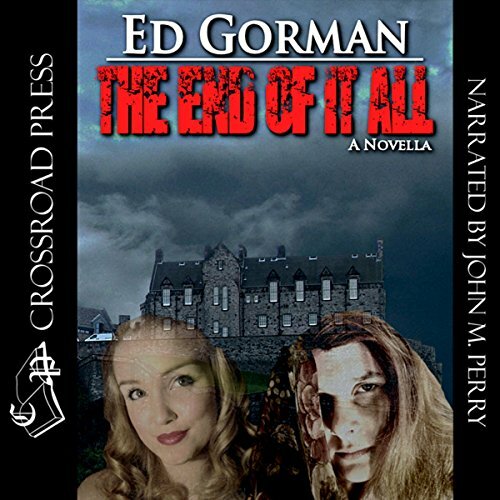 Showing results by narrator "John Perry"
First in a new series featuring paranormal investigators Ellen and Monty Drew. Ellen claims to possess a sixth sense, but Monty, a former PI, only believes what he can see. The Drews are summoned to a Southern California bible college after workers report hearing mysterious voices at night. 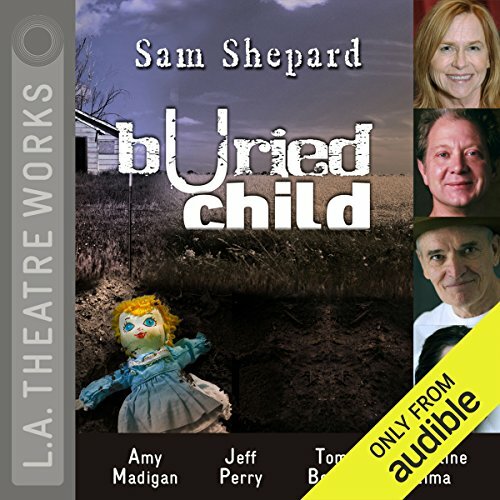 When they encounter the unhappy ghost of a young girl, Monty's skepticism is shaken, but he resolves to help his wife free the trapped spirit. I found a new favorite series. When fifteen year-old Gladius Oldmont is thrust from his peaceful home into the dangerous Longwood Forest he finds himself pitted against a tyrant who has been terrorizing the lands in search of answers to an ancient secret that could unlock absolute power. 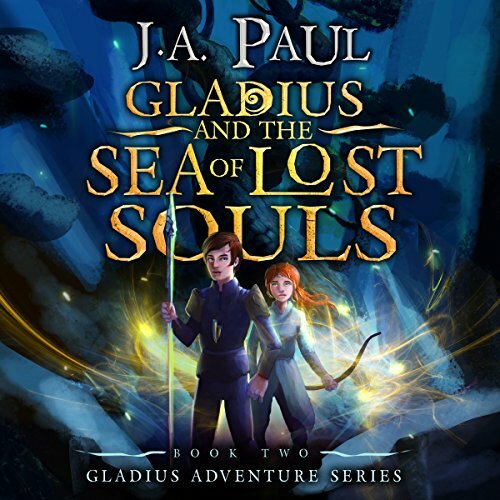 From the shadows of Longwood Forest to the Hills of the Moon, Gladius must survive encounters with a near extinct scimitar cat, an ornery dragon, a horde of death bats and a tumultuous underground river which leads to a subterranean labyrinth of tunnels. 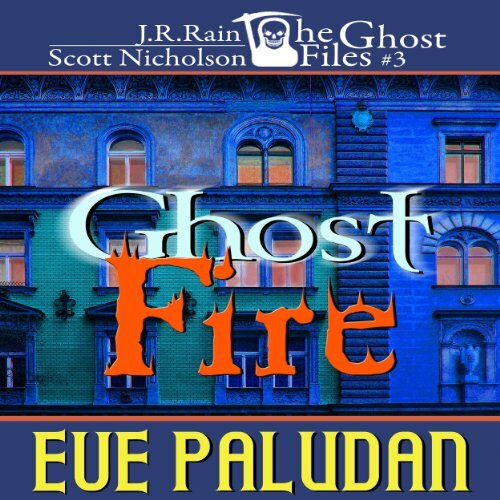 First in a new series featuring paranormal investigators Ellen and Monty Drew. Ellen claims to possess a sixth sense but Monty, a former P.I., only believes what he can see. She views their work as a sacred mission while Monty just wants a happy wife and a paycheck. 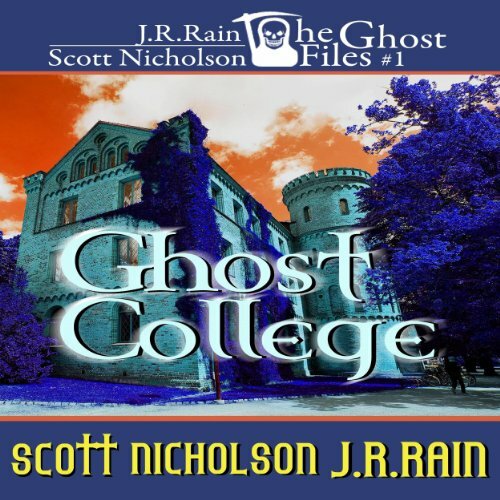 In Ghost College the Drews are summoned to a Southern California bible college after workers report hearing mysterious voices at night. We know what happened to the robe of Christ. We think we know what happened to his cross. 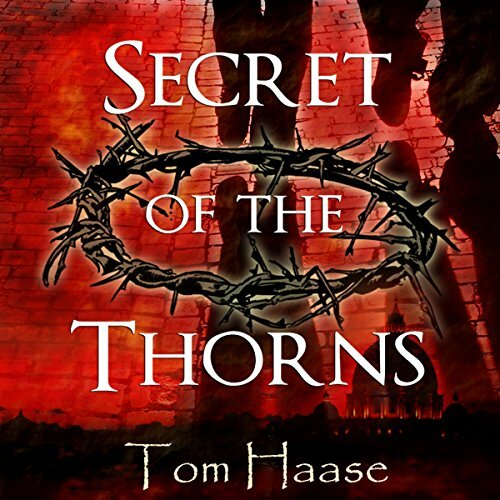 What really happened to the Crown of Thorns? A controversial thriller set in modern times solving an ancient mystery. A tragic love story methodically woven around a fallen country music star, a beautiful dancer, a 13-year-old child genius, and a powerful, psychopathic judge. A friend pulls out a Ouija board and asks you to play. It's just a game, right? But when the Ouija board reveals a secret you've never disclosed, then "the spirit" asks you to warn his living sister that she is about to be murdered.... What would you do? This is the scenario that tragically entangles the lives of Max Allen, Carla Cecil, and Bradford Doss. Fourth in a new series featuring paranormal investigators Ellen and Monty Drew. Ellen claims to possess a sixth sense but Monty, a former P.I., only believes what he can see. She views their work as a sacred mission while Monty just wants a happy wife and a paycheck. 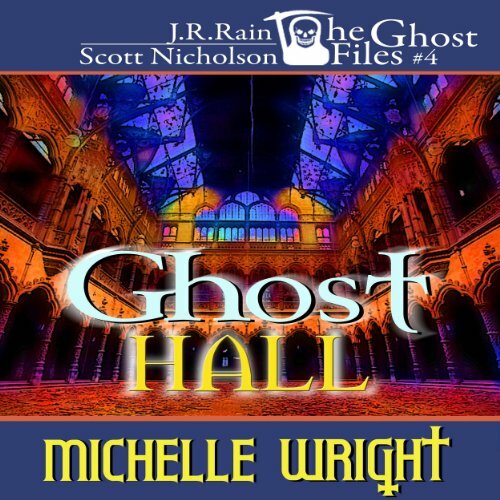 Now in Ghost Hall, paranormal investigators Ellen and Monty Drew get the chance of lifetime when a Californian property developer sends them to Belgium to check out an abandoned building under renovation. Builders have pulled out due to a horrific accident, and the locals are convinced the place is cursed. Second in a new series featuring paranormal investigators Ellen and Monty Drew. Ellen claims to possess a sixth sense but Monty, a former P.I., only believes what he can see. She views their work as a sacred mission while Monty just wants a happy wife and a paycheck. 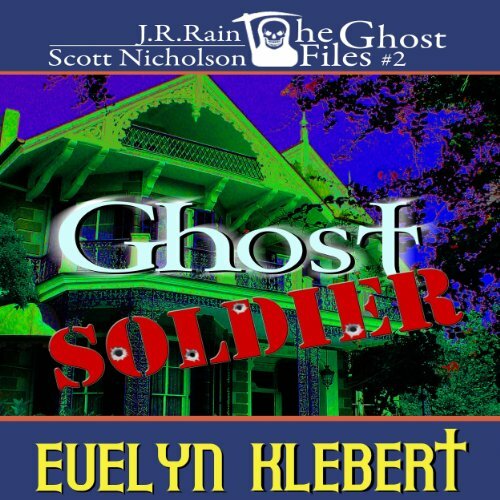 In Ghost Soldier, paranormal investigators Ellen and Monty Drew's dream vacation to New Orleans is prematurely cut short when they are unexpectedly and reluctantly put to work on a case that may be beyond their talents. 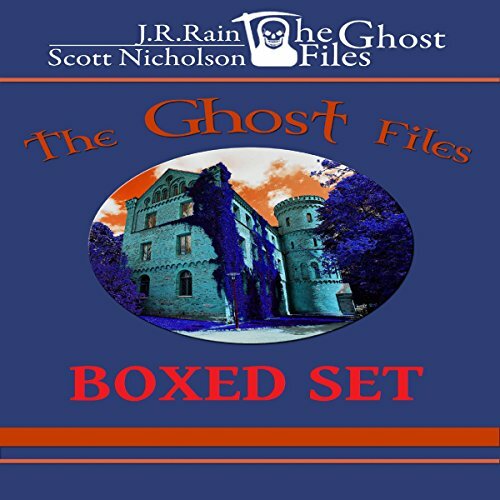 Ghosts, psychic, PI, and more! desperate L.A. professional couple, unable to have children, arrange to buy the unborn baby of a dirt-poor Louisiana pair. 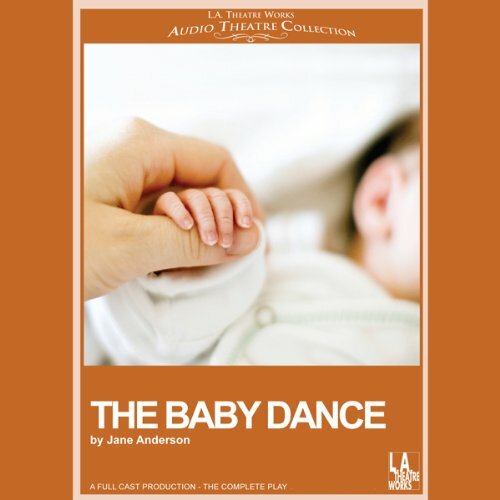 Emotions run high and relationships hang by a thread in this passionate and heartbreaking Off-Broadway drama by Mad Men writer Jane Anderson. 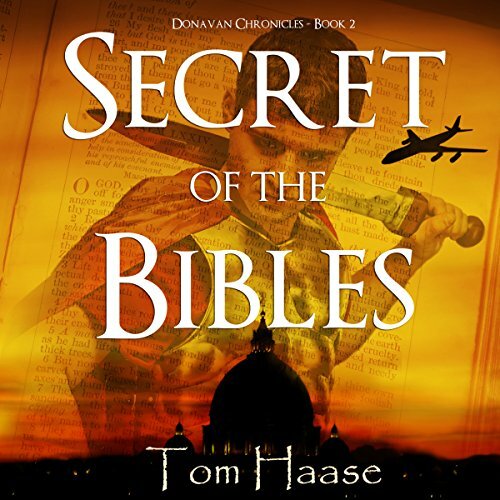 In the fourth century of the Christian era, the Emperor Constantine ordered the Bishop of Jerusalem to make fifty copies of the Holy Scriptures in Latin. His mother, Saint Helen, had gone to Jerusalem where she reportedly found true cross of Christ and brought with her an earth shaking secret to her son. The Emperor passed that secret on to the Bishop of Jerusalem and swore him and all of his successors to secrecy forever on pain of death and the loss of his soul. 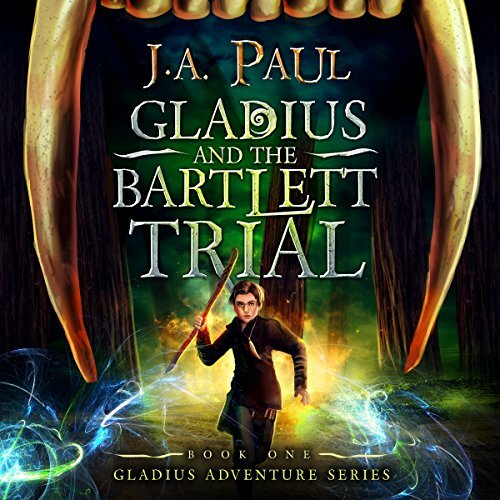 No longer plagued by the wild beasts and tyrants faced during his Bartlett Trial, 15-year-old Gladius looks forward to returning with his new friend, Elle, to her family home. Good food, great stories and a much needed rest await them – at least that is what they believe until they discover their homes burned to the ground and their families missing. Something, or someone, is not only collecting bodies all over the countryside, but also snatching their souls. Cassie Reeser is a bona fide superhero. But what did she have to give up to get that way? Her brother Peter's experiments might have saved her life, but now she's little more than a weapon in his eyes and he'll use her how he wishes. Before she was a Protector, Cassie was her brother's personal lab rat. 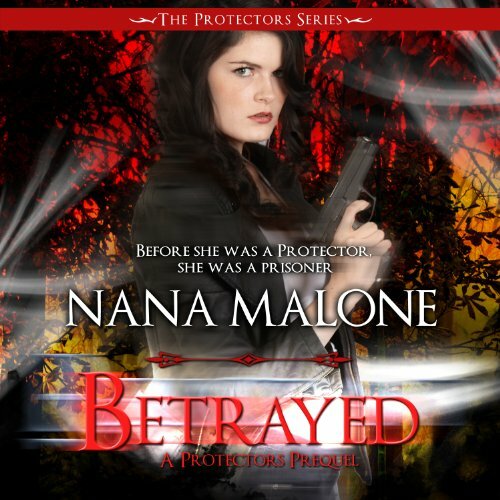 Can she break from his tyrannical rule or will she sacrifice herself to save her friends? Host philosophers Ken Taylor and John Perry invite you to join them in conversation on a wide variety of issues, ranging from popular culture to our most deeply held beliefs about science, morality, and the human condition. 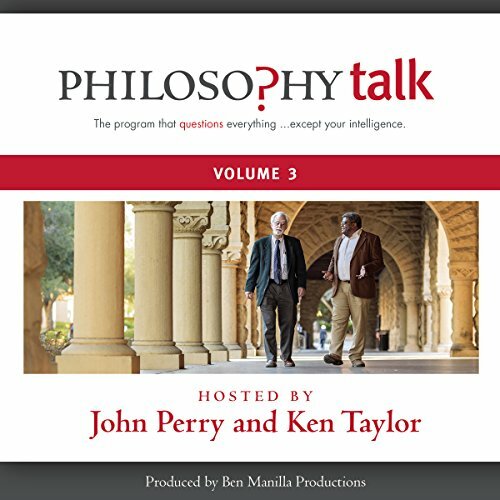 Philosophy Talk challenges listeners to identify and question their assumptions and to think about things in new ways. Roger Daye, a stockbroker whose wife suddenly left him, has changed his appearance in hopes of changing his life for the better. 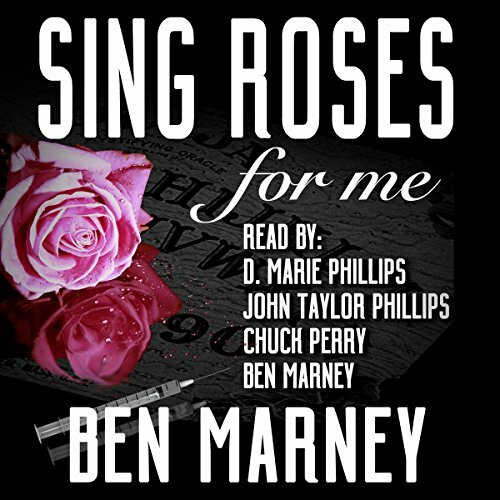 His longing for Amy, a childhood flame, is rekindled when he sees her at a dance in his old hometown. However, his attention is soon drawn to another attractive woman - and that woman is Amy's daughter. Jealousy and revenge come to the forefront in this dark tale as Roger confronts the demons of his past, present, and future.